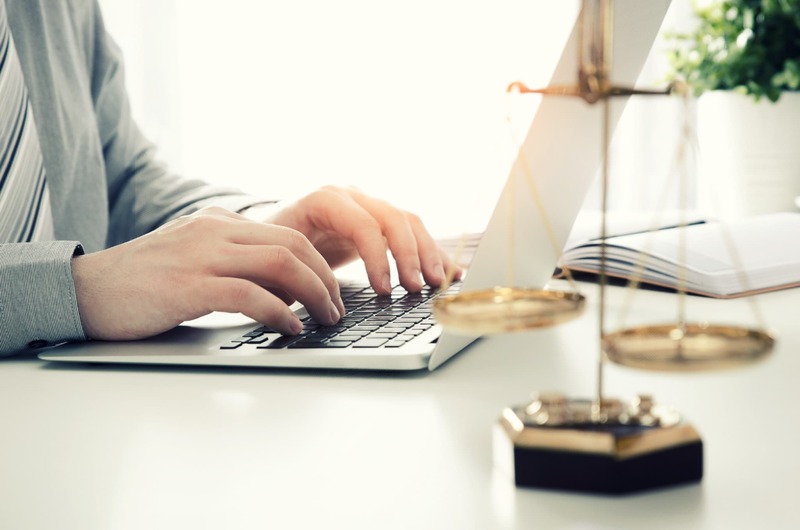 The Business Attorneys and Real Estate Lawyers at Palomar Law Group are focused on helping families and businesses find solutions in a wide range of legal areas. With more than four decades of combined experience, we handle matters involving business, real estate, construction, personal injury, probate litigation, and trust and estate litigation. We serve clients in North County San Diego, and individuals and businesses throughout California. Our reputation is reflected by the positive reviews, feedback, and referrals we receive from clients. Contact Palomar Law Group at (760) 747-2202 to discuss your situation. We offer this initial consultation at no charge. We can also be reached online through our Case Evaluation Form. Mr. Ortlieb was experienced and knowledgeable in his law practice. He also understood the stress I had, gave me practical advice, and treated me with patience and respect. I also appreciated his quick replies when I had questions. Mrs. Ortlieb assisted Mr. Ortlieb in timely manners to ensure the quality service. Her gentleness was a comfort in my stressful days. Mr. and Mrs. Ortlieb provided me with the best legal service and they were pleasant to work with. Randy from the Palomar Law Group offered assistance with my easement access legal documents. Randy did a wonderful job preparing the legal documents quickly and at a fair price. He offered valuable advice in order to help me understand the process and clearly informed me of everything involved so there were no surprises. I would highly recommend his services. Randy Ortlieb and others at Palomar Law Group have been a blessing to me! Just a note of thanks to you, Randy, and all of those at the Palomar Law Group. Over the years, Mike and I always feel that you have been responsive to our needs, have had our best interests at the forefront and have displayed the highest in ethics and integrity. I can never remember a time when our best interests were not served…and always with a positive outcome.